Just like with humans, proper nutrition is crucial to the overall health and happiness of your pet. A good nutritional diet will help aid with their immune system, as well support their development if they are younger. Just how each and every animal has their own quirks and personalities, they have unique nutritional requirements to keep them as healthy as they can be. At Southern Hills Veterinary Hospital in Tulsa, we understand that there are countless brands of foods available for cats and dogs, and it can be difficult deciding which is right for your furry little friend. That’s where our veterinary nutrition experts come in. We’ll meet with your pet and discuss with you their nutritional needs. 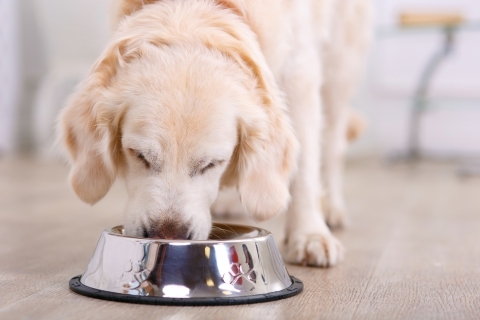 We’ll provide you with information on some of our favorite food brands, and help you determine which would be the best fit for your pet depending on their breed-specific feeding requirements, size, taste preference, and the amount that they exercise daily. Obviously your pet can’t go to the store and select the food that they want, so they depend on you to make the right choice and give them a nutritional diet to keep them happy and healthy. 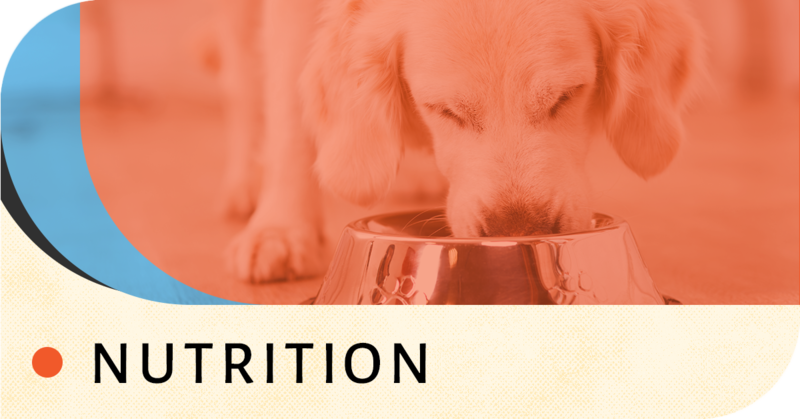 With how important proper nutrition is for your pet, we recommend doing a little research on your own as well to learn more about food safety, nutritional requirements for certain breeds, nutrients that the animals rely on, and more. Every staff member at our animal clinic, from the employees at the front desk to the veterinarians, have a deep care for animals and treat each and every one of the pets that we take care of like our very own because we know how much they mean to you. For more information about proper nutrition, or to schedule an appointment for one of our other veterinary services, contact us today. We can’t wait to see you and your beloved pet(s)!